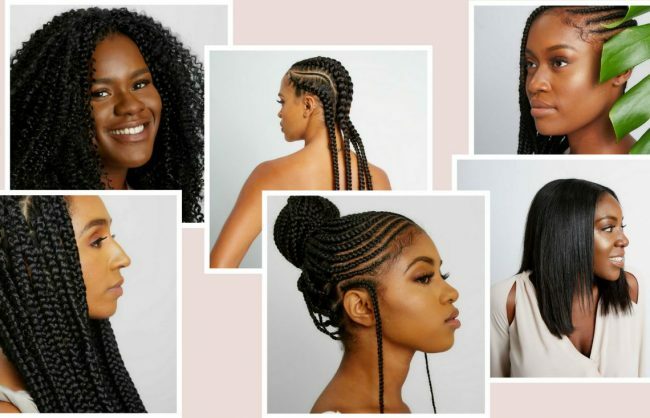 If you’re looking to switch up your look, a hair weave is your best shot. 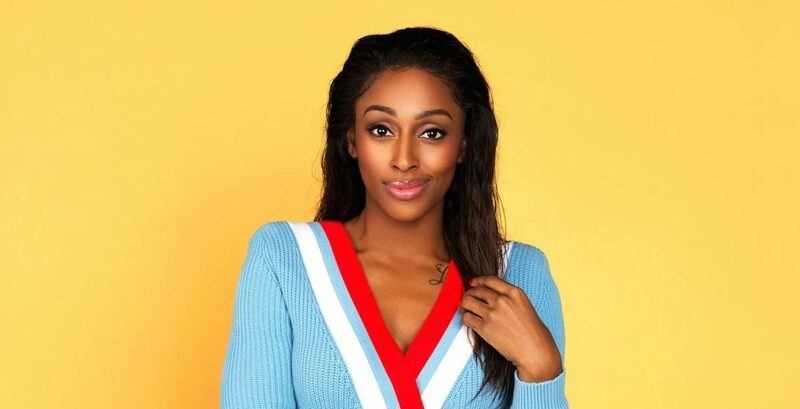 With advancements such as the vixen and the 27 piece sew in methods, not to mention the design of the transformative lace frontal, any and all looks have become available for any and everybody, so much so that it has even gained in popularity with women who are not of African descent. It’s no longer a go-to look made exclusively for Black women. Everyone else has joined in on the fun sans the negative connotations, of course, but that’s a whole other conversation entirely. From seemingly impossible pixies to mermaid hair complete with dreamy, otherworldly hues and hair extensions ideas that solve the problem of how to get the most out of valuable leftover hair, we’ve covered it all. So if you’re shopping for some inspiration, or maybe, validation, check out these of the moment looks. If you’re one who prefers to live life in color and absolutely adore individualistic looks with a hint of whimsy. This trend is certainly for you. Express your true self with rich, bold hues and fantastical tones. Think pink like Nicki Minaj. Explore the colors of the rainbow with Cardi B. Opt for a full weave installment or a frontal for guaranteed breakage protection. If you prefer a more natural look and would like to color your own hair, consult a master colorist for optimal results and hair care concerns. Platinum or crimson, no matter the gradient lightened locks will spruce up any summer look. Have fun with trendy lowlights or highlights, ombre, and a cool balayage. Or if you’re the adventurous type, try a full process! All the same, beware of breakage if you decide to blend in your own hair with a partial weave install. Consult with a licensed professional before application. Self-coloring is not recommended. Head to the salon and book follow-up appointments accordingly. Maintenance is key! Find out more on controlling breakage while coloring here. 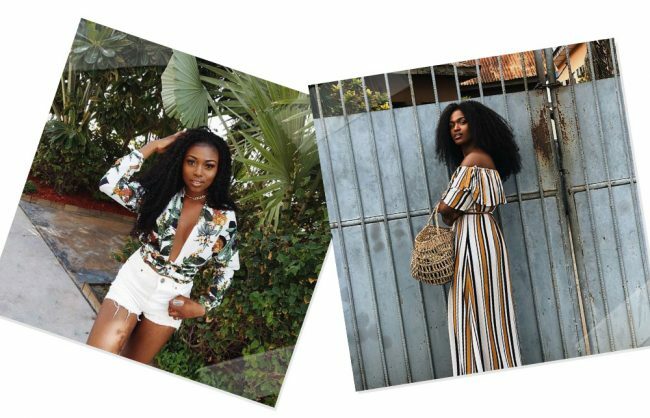 If you find yourself fawning over the waist-length locks of Naomi Campbell, stop procrastinating and give this trend a try. There are many ways to style a long weave. Go poker straight and super sleek. Add waves or get an up-do. The possibilities are endless. Avoid excessive hair bundle applications, as too much weight, can potentially cause damage to your real hair and edges. Try a lace frontal for a finished look. Whether you prefer a new age bob or a pixie, a short weave is always a fun way to switch up from the traditional. Long hair can be great but can take a lot of effort to maintain, so a shorter option may just be what you need if you want a go-to alternative that won’t take up much time. Try edgy looks like the five-point haircut, or opt for round bouncy curls reminiscent of Dorothy Dandridge’s Carmen. If you’re looking to go short but find pixies and bobs a bit out of your comfort zone, then consider getting a ‘lob.’ The lob a longer variation of the bob has triumphed as the new school cool-girl look. Whether designed with full blunt ends or asymmetric choppy waves, it’s the perfect way to revive a longer weave. Atlanta based beauty vlogger, Fash of Styles by Fash shows how to get the look at home. 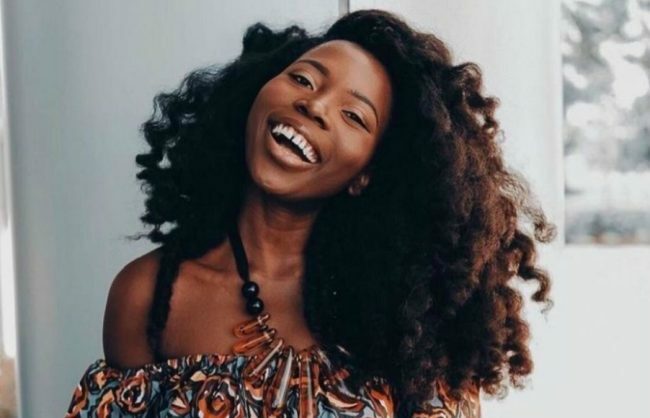 Loose curls have always been popular but over the years, Afrocentric curls of all kinds have become a lot more accepted, thanks to the natural Black hair movement both on and offline. As a result, styles of curlier, coiled kinks have become a mainstay. Some people even wear afro textured clip ins and extensions so they can add volume and length to their own hair. 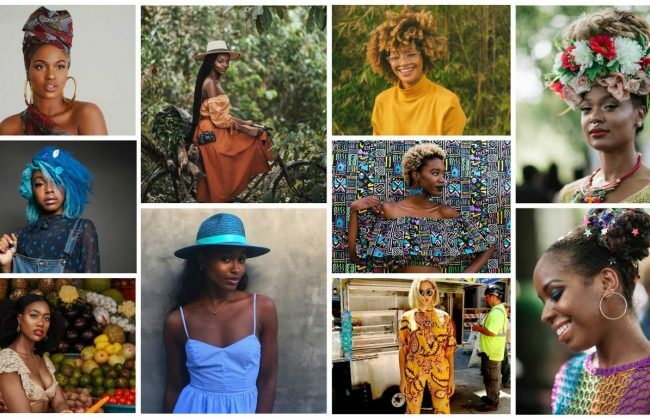 Black hair is beautiful and is here to stay, so embrace it and enjoy it. Go big with bits of hair from your last installment! Options vary with playful ponies, faux bangs, buns of all sizes and more. Most of these looks require three to four pieces and can be completed in a fraction of the time! Take it up a notch with braids and colorful pins for a summer-friendly look. Or indulge in the comeback that is the half up/half down ‘do. YouTube titan, Tatyana Wstco sums up the process in seven quick step for the ultimate quick weave!